All About Caving Stuff I write about. fight and not be found. that dug dirt in fear. catch them in a lurch. 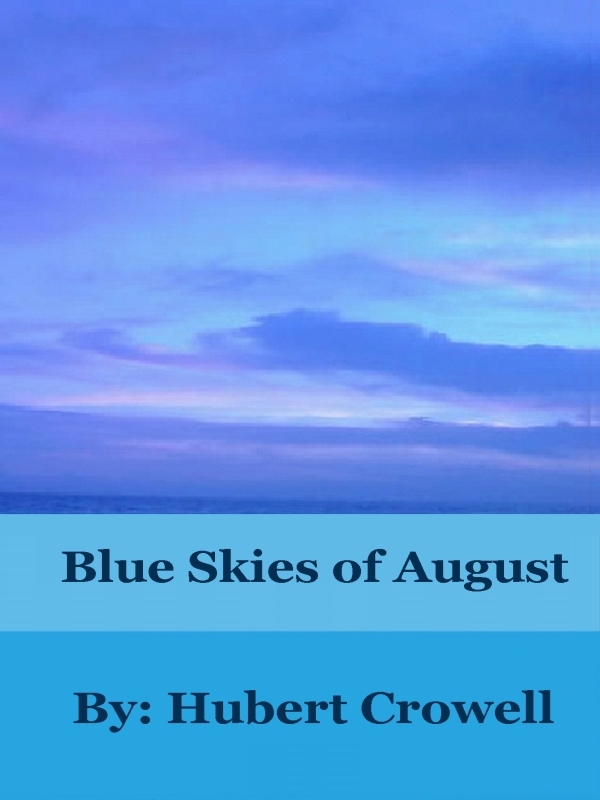 From the book, Blue Skies of August. You can preview the book here.